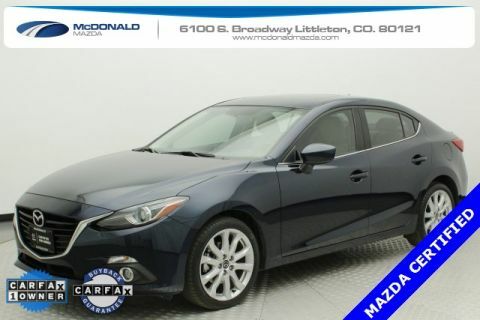 MAZDA CERTIFIED ** Clean Carfax One Owner! 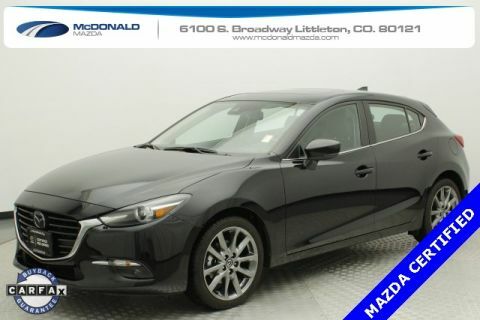 RARE HATCHBACK MODEL ** Only 12K Miles! 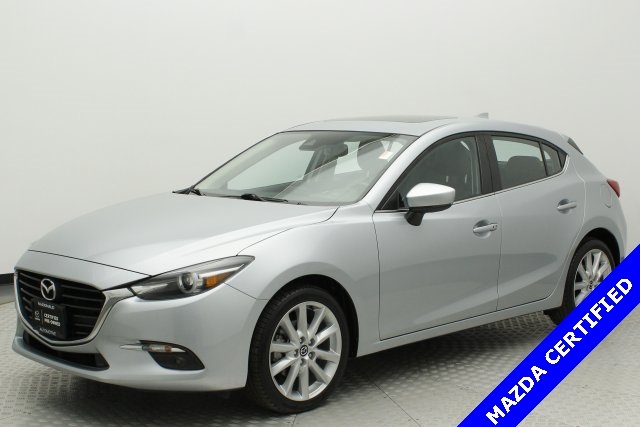 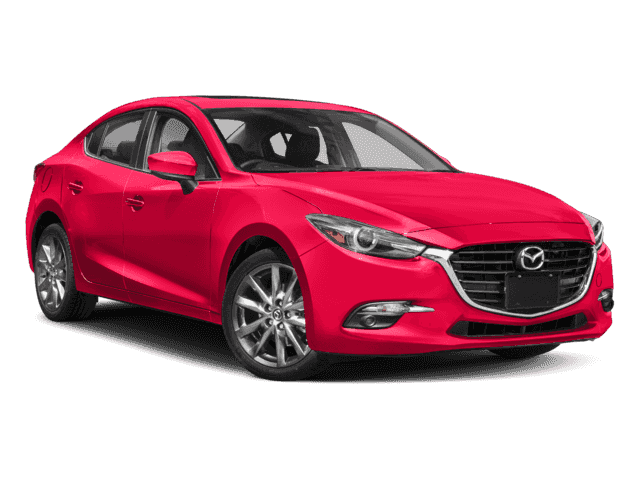 ***PREMIUM EQUIPMENT PACKAGE ** Auto-Dimming Interior Mirror w/HomeLink, Bi-LED Headlights w/Auto Leveling, Heated Steering Wheel, LED Combination Taillights, LED Daytime Running Lights, Mazda Navigation System, Pivoting Adaptive Front-Lighting System,Bose Premium Audio, Heads up Display.